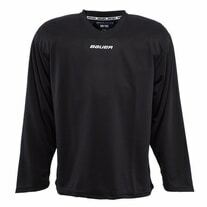 If you're looking for long sleeve, short sleeve or polo hockey shirts, Hockey Giant is the place for you. We have all kinds of hockey shirts with NHL and minor league team logos, and we also have branded hockey shirts from all of your favorite hockey manufacturers. 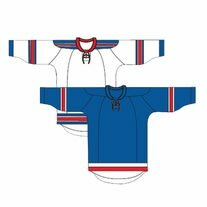 We have many popular hockey shirt designs with modern graphics and high quality materials so you can enjoy your new threads in style and comfort. 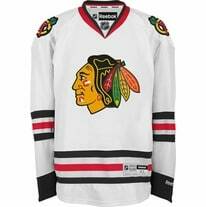 Make sure to check out our variety of NHL team hockey shirts with and without player names. And you can even find lightweight, breathable golf shirts, which are perfect for coaches and hockey dads. Hockey Giant also has a large selection of hockey shirts with funny phrases and graphics from Bauer, Pure Sport, Warrior and others. 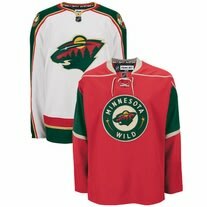 Reebok, CCM and Easton also offer a wide variety of hockey shirts and tees that you'll be sure to love. Trying to find a gift for a hockey player, fan or coach? Hockey shirts make great gifts for players of all ages and sizes, whether you're shopping for a birthday, holiday or any other special occasion. We also sell coaching tools and team accessories that every hockey coach will appreciate.